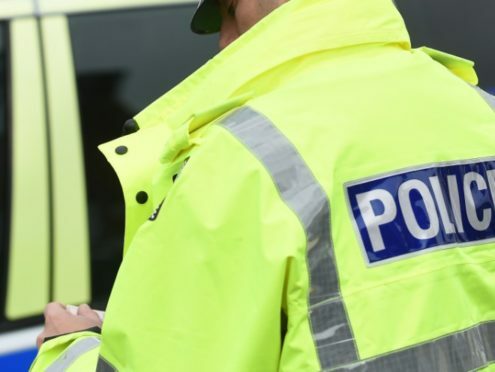 Four men have been charged with alleged drug offences following a police operation in Fraserburgh. Officers targeted the supply of illegal substances and associated behaviour in the town over the weekend. Drugs including suspected heroin and cannabis with a collective value of about £800 were seized. Several members of the public were stopped and searched in a variety of locations, including Saltoun Square, Scalloway Park and Hanover Street. The crackdown was part of Operation Aspen, the north-east police division’s initiative to tackle drugs. Sergeant Ronnie Kain said: “This operation was carried out as a result of concerns raised with us by the community. Three of the men, aged 21, 38 and 19, have been charged with alleged drug related offences and are expected to appear at Peterhead Sheriff Court at a later date. A 36-year-old man was also charged in relation to a road traffic offence and had his car confiscated.